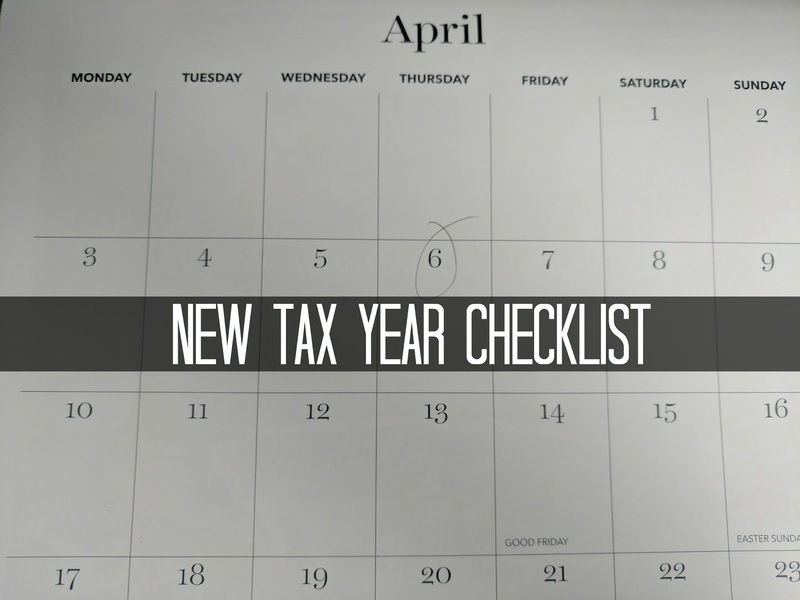 Happy New Tax Year! You mean you don't celebrate 6th April each year? For most the date will pass them by while for others it means burying one's head in the sand. Even if you think you don't think your finances are very complex there are a few things you need to check. P60 – If you're employed you will be issued with a P60 which will detail all the pay, tax, National Insurance and pension contributions connected to that employment in the past tax year. If you had have more than one employer in the last year then each one should issue you with a P60. Also check they have your personal details right such as full name, date of birth and National Insurance number – you don't want your hard earned taxes and contributions being credited to someone else's account! Tax code – The standard tax code for basic rate taxpayers for 2017/18 is 1150L. If it differs from this it could be because you receive taxable benefits from your work such as a company car or gym membership. If you think you no longer receive such benefits but you are still being taxed on them then you need to contact your payroll department to correct this. Check pay – The rates for the National Minimum Wage (under 25s) and National Living Wage (over 25s) went up on 1st April 2017. This means that if you are over 25 you must be paid at least £7.50 per hour (previously £7.20). For under 25 year olds there are several age brackets which can be checked on the government website. Self assessment records – If you need to complete a Self Assessment form for HMRC then get your records for 2016/17 in order now. Just because if doesn't need to be filed and any tax paid until 31st January 2018 it doesn't mean it should be forgotten about until then. The quicker you complete it the less stressful it will be. Do you check your payslips and tax codes? Have you ever found any mistakes? If you want to join in with this week's Finance Fridays then add your link to the linky below. Any post concerning financial matters is allowed. Full details here. It doesn't have to be published today as you have until 23.55 on Tuesday 11th April 2017 to join in. I'm self-employed and I'm really bad at understanding money, so I have an accountant to do all my end of year stuff. It's quite expensive as a proportion of what I actually earn, but it says me a lot of tears and stress! I've just set up a new spreadsheet for this financial year. Boring job but I'm glad I've got it sorted!